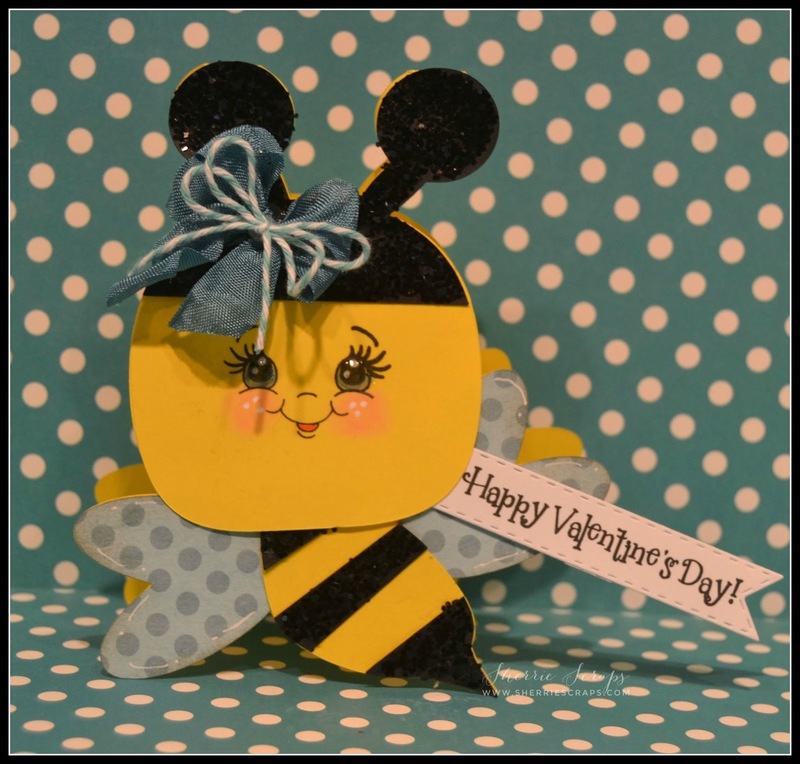 Today, I have a cute little Valentine shaped card to share. 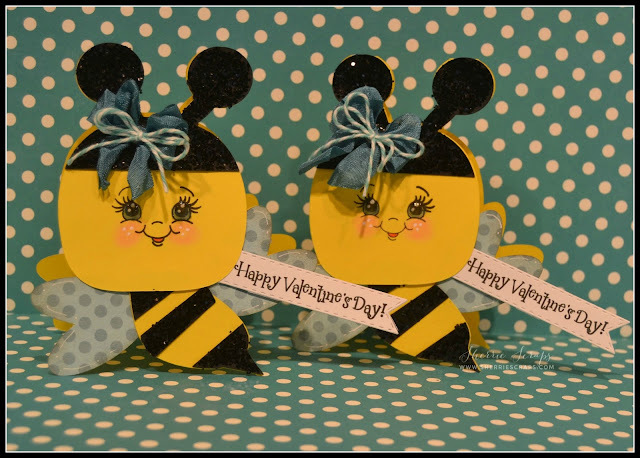 I used the adorable Kawaii Bee shaped card file from SVG Cutting Files. After cutting them on my Cameo, I added some fun chunky, sparkly glitter to them for texture. The picture doesn't do justice~it really added such a cute look. I stamped the sweet face with PK-209 Life is Good Babies stamp set, added rosy cheeks, freckles and then glossy accents. The sentiment is stamped with My Creative Time's~Best Bots Forever stamp set onto the Vintage Stitched Label Die. I finished with a cute double bow using Blueberry crinkle ribbon from 3 Girl Jam and a Caribbean twine bow with twine from My Craft Spot. 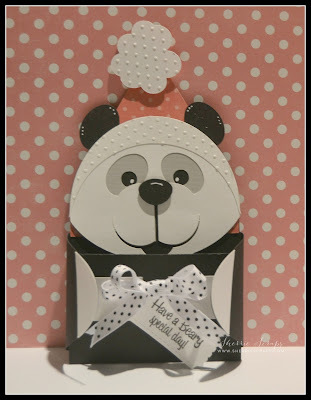 Today I have a cute little birthday card and treat box to share using a darling cut file from Miss Kate Cuttables called~Girl Monkey. 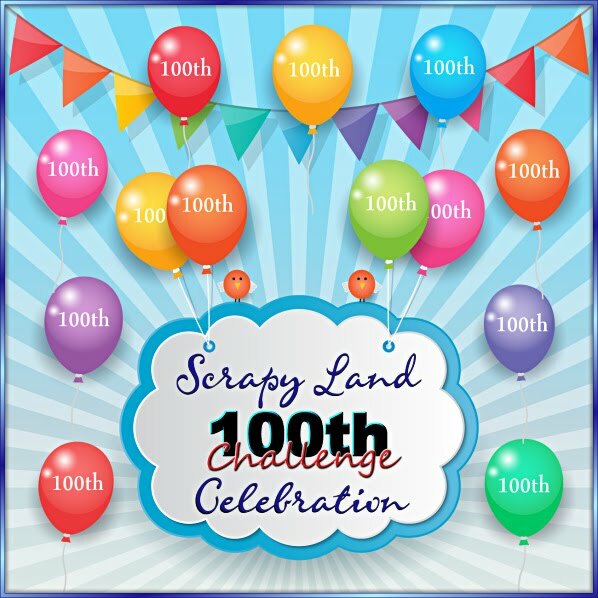 I also paired it up using fun stamps/dies from Jaded Blossoms to play in a couple challenges that are going on including their "Crafter's Choice" Challenge. 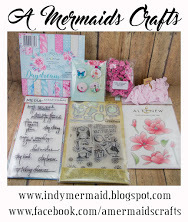 The gift bag is created with Jaded Blossoms Goody Bag Die. 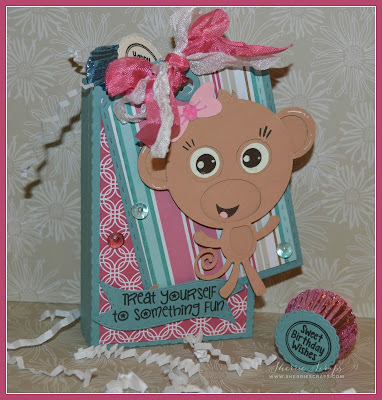 The tag is the Luggage Tag Die and then I popped this cute little monkey on with foam dots. The banner is from the Mini Tag Die and the sentiment is stamped with the Gift Cards Galore stamp set. I tied on some yummy whipped cream (white) ribbon from my friend, Diana at DL.ART and a splash of pink from my friend, Karen at Little Scrap Pieces. 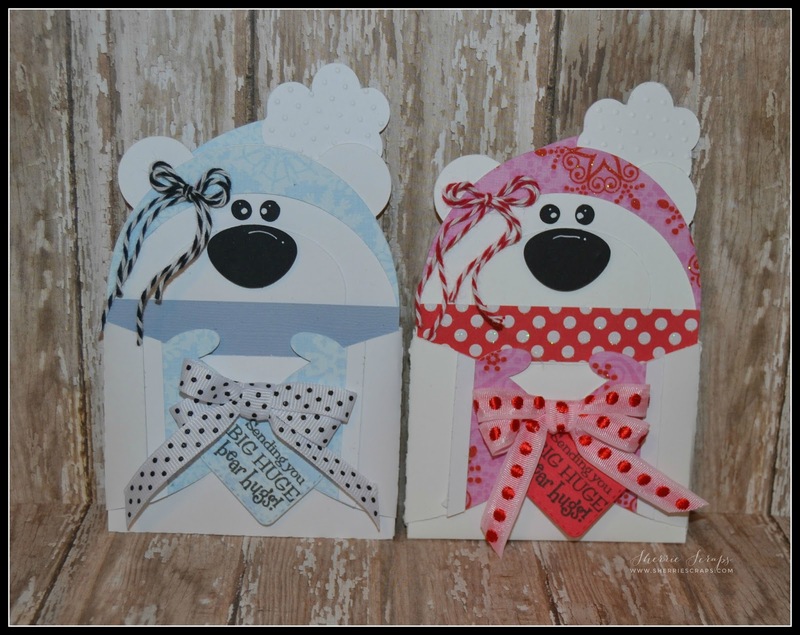 The candies are created with the Mini Tags Die 2 die set and the Birthday Candies 2 stamp set. 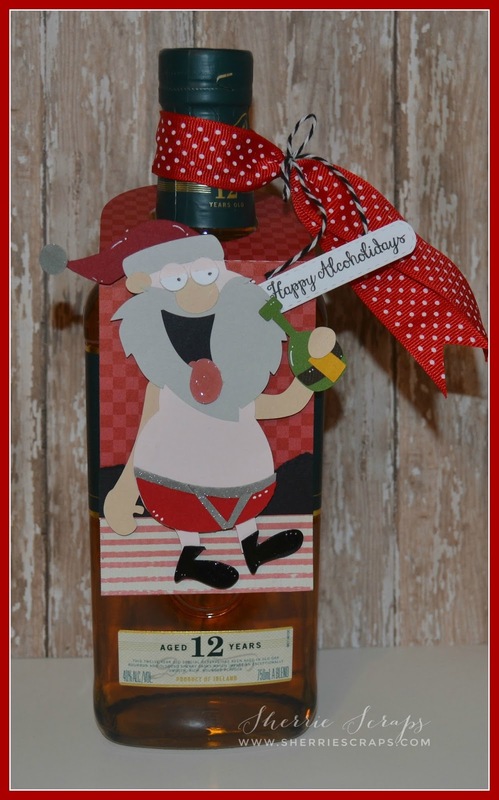 The card is a 4 x 4 card using the same coordinating papers as I did for the box. The papers are all from SU. I used the Scallop Circle Die set and then followed with the Stitched Circle Die. The sentiment is stamped with the Birthday Splatter stamp set. I finished with adding a pretty bow with crinkle ribbon from my sweet friend, Karen. The skittles are from my friend, Carri at DoubleClick. 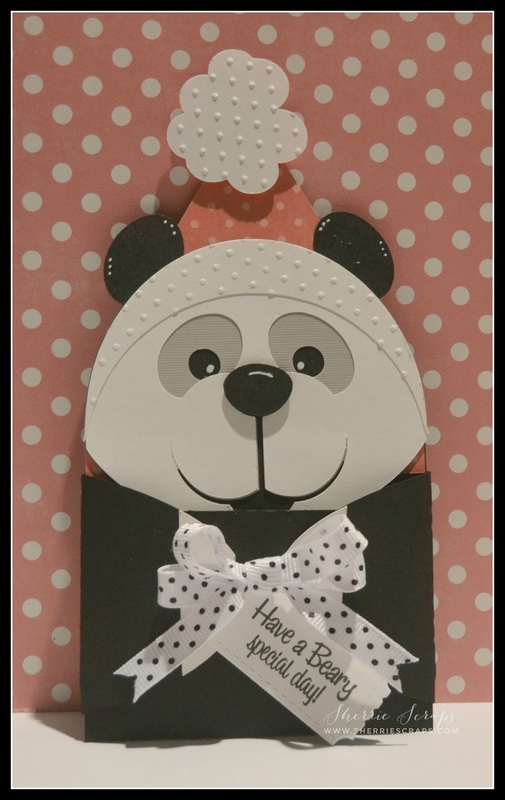 I hope you are having a great week~Things are starting to slow down a bit which means maybe a little crafty time ahead for me...yay!! My last post was the Panda Bear, today we have the Polar Bear~I found these gift card holders at the Silhouette Store #106099 and cut it on my Cameo. 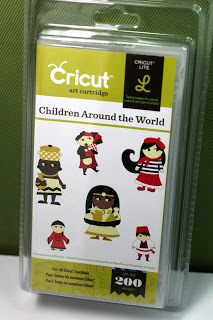 I added a little texture by embossing some of the pieces using the swiss dots folder. 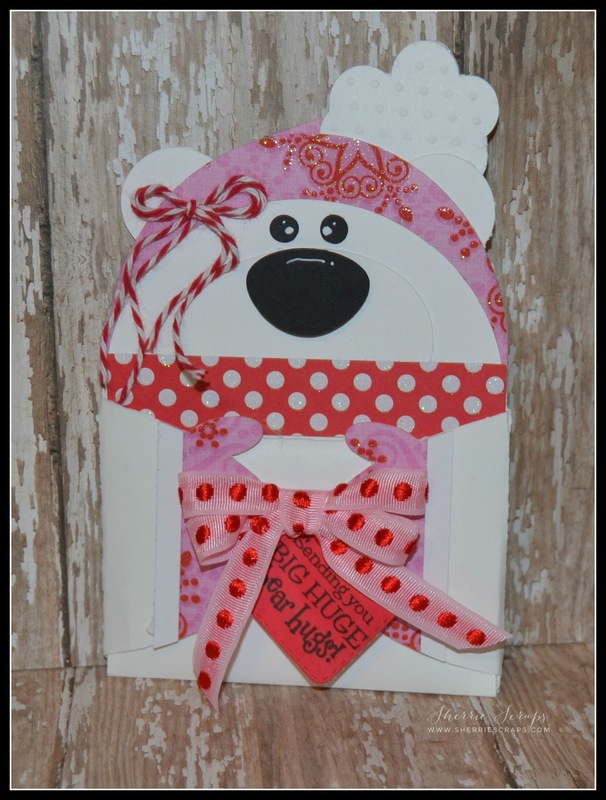 The label is My Creative Time's~Square Stitched Goody Die and the sentiment is stamped with the I Love You Beary Much stamp set. The base of the holder has a slot where the hands slip into to close the holder. 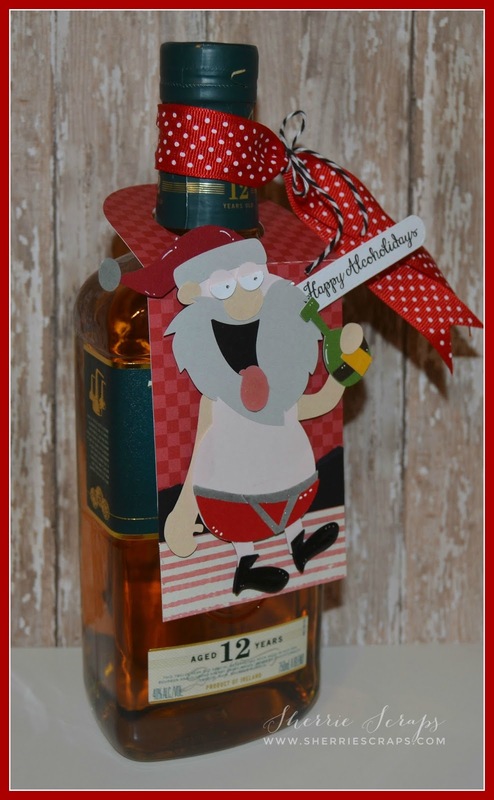 When opened, it folds down with a place to hold the gift card. The ribbon is from the stash and twine is from Trendy Twine. I hope you are having a great week~Yippy, the weekend is finally here! It has been a long week. 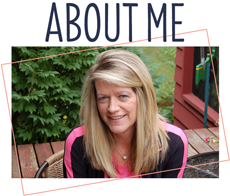 I have been filling in at my job I retired at last December for the last month along with watching the Grandbabies and it's consuming a lot of my time. So, I haven't had a lot of time to craft this month:( All my spare time is going into organizing and getting my craft space back in order. Things are lookin' up and hope to get back to crafting real soon! 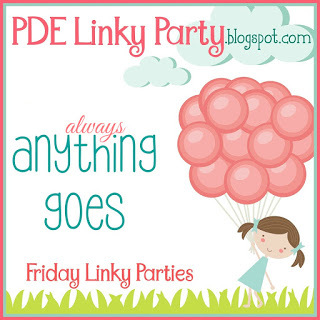 Okay, it's time for another new PDE Linky Party challenge, yay! The challenge starts each week on Friday and the theme is "Anything Goes". So, please come link up what you've been working on. 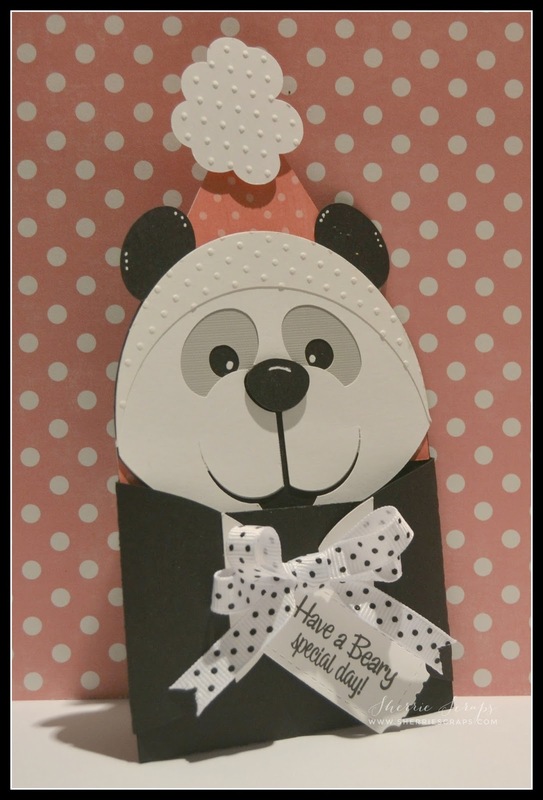 I found this darling little panda gift card holder at the Silhouette Store # 110881 and cut it on my Cameo. 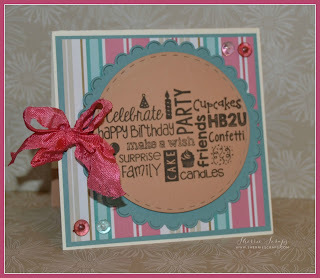 I added a little texture by embossing some of the pieces using the swiss dots folder. The ticket is My Creative Time's~Stitched Fun Tickets die and I stamped the sentiment using the Beary Special Thoughts stamp set. It opens easily to add your gift card and then there are slots for the hands to go into to keep it closed. I finished with a fun bow using ribbon from my stash. I hope you all had a great weekend~they go so fast, ha? I was able to sneak in a little time to craft over the weekend, yeah! I made a fun treat box for a friend of mine... well, just because!! Isn't it fun to get a little surprise once in a while?? I found this cute 3D mitten box over at the Silhouette Store and thought it would be fun to make for her. 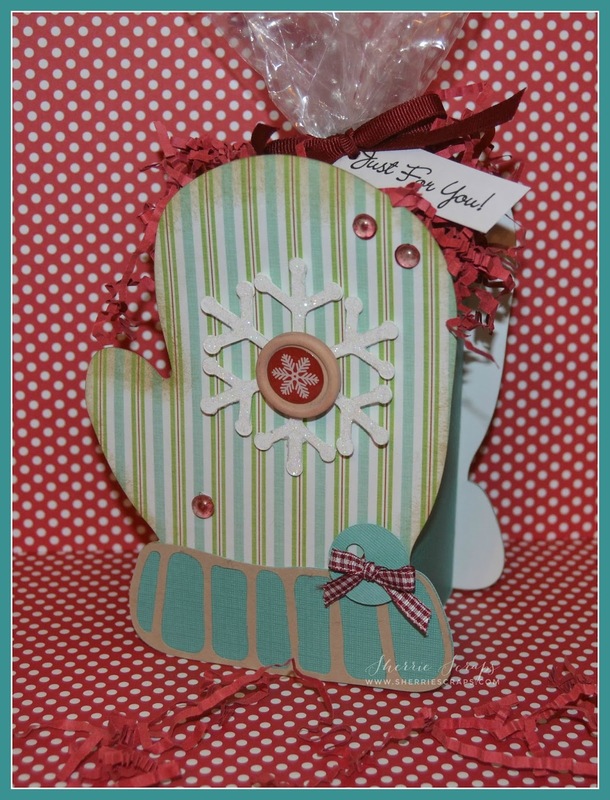 The pattern paper is Peppermint Forest collection and solids from DCWV. 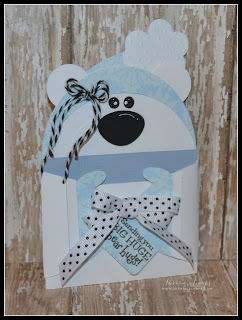 I used sparkling ice glitter on the snowflake and a fun button embellishment from Recollections. I filled a cello bag with yummy chocolates and tied on some ribbon. 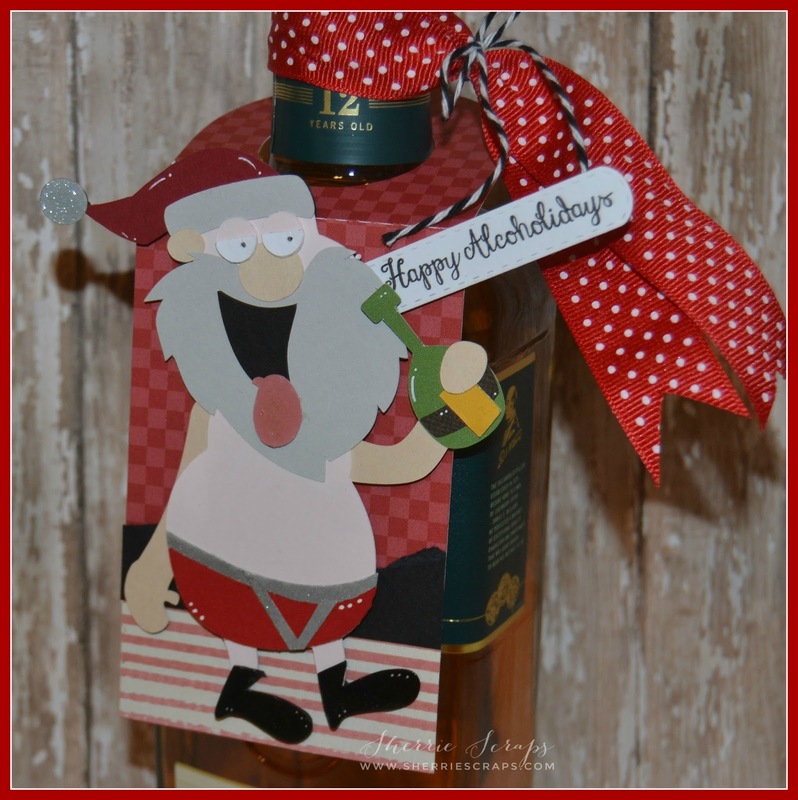 I added a tag that was fussy cut out and stamped with My Creative Times~Gift Card Sentiments.